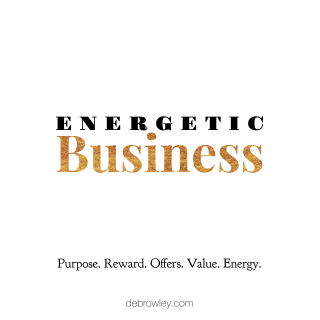 I've been in the business of helping people with energy for eleven years. There are more than 30 points of energy that need to be open and flowing to help with the doing of beautiful business. Sometimes we are naturally there, and sometimes we need help to get them all lined up. and to open up your flow to receive. I do the clearing and you do the business. The clearer you are,the more you vibe to receive that business, serve those clients and bank that money. What do you see as your main blocks? Who will you be when you are flying in business? How will you pay your business success forward? start for us to connect and create together. "My business gets more traction when the blocks are moved." "I now know it's like spring cleaning, or washing anything else in life, it feels fresher and boosted." "After an absolute drought, and massive self doubt, the phone rang immediately with a booking." "I fall back in love with my business and have heaps of new energy for it when the blocks are gone." So let's get you lined up to bring out your gold. Single sessions are $250. 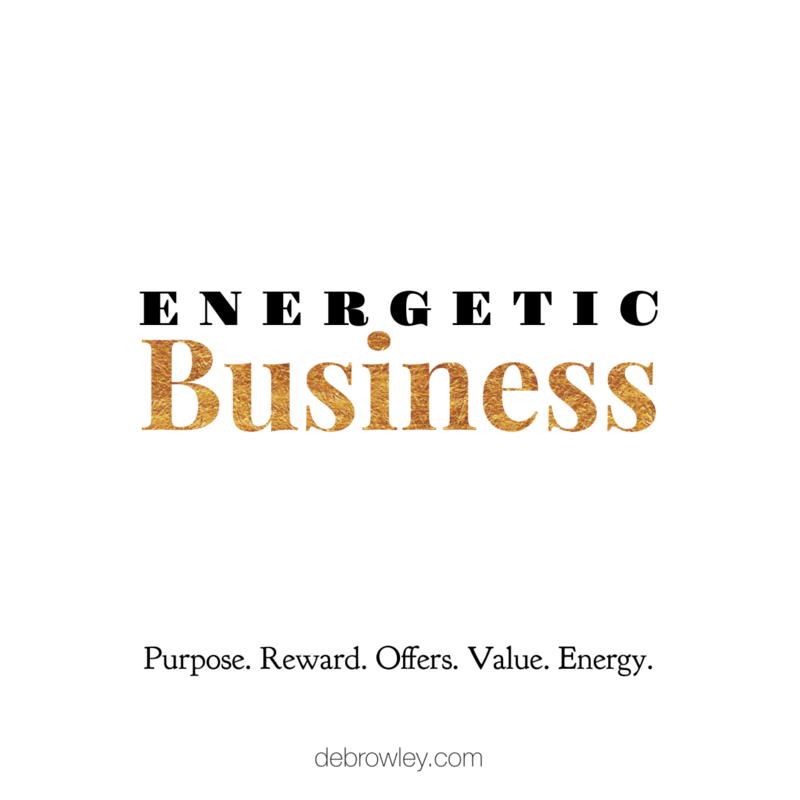 For twelve months of Energetic Business clearing, there's a deal. Instead of $3k, it's $2500. This session is tailored to clear your business for more lift, more flow and more ease. Get cleaned and cleared on the 30+ energetic points that affect your business. 12 MONTHS of clearing and boosting your business for more lift, more flow and more ease. Notes: You can use the 12 months deal faster than 12 months if you have a lot to go through. I have one major prerequisite, and that is, if you are angry with yourself or your business or other people in business, that you take a look at that first with healing. I'm not here to save you from resentment and I don't want that energy in my clients. This work is meant to be for people who want to absolutely step away from low energy and into their brilliance. We absolutely cannot take grudges with us, they are business (and joy) killers. So, are we are a fit for the work? What do you feel you need to clear?